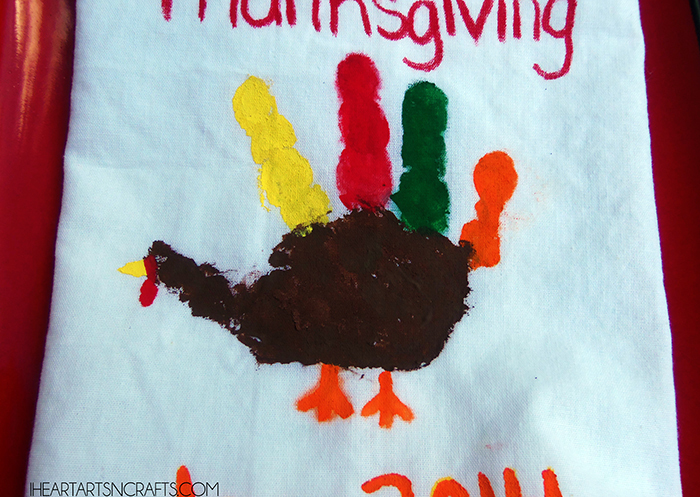 We have made these easy personalized holiday napkins every year since my first child was born. 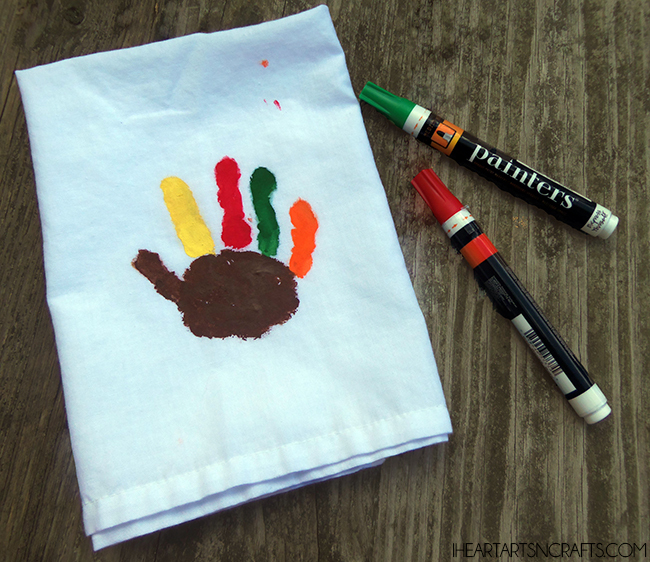 They make an adorable 1st Thanksgiving keepsake, although with a baby I’d advise doing footprint art rather than handprint. This year we have all of the younger children that are coming over for the holiday, making this craft for the grandparents. 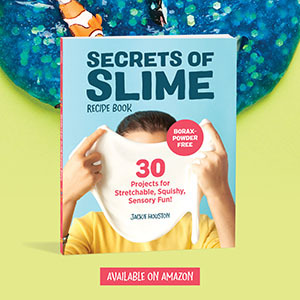 You can make these too with only a few simple steps! 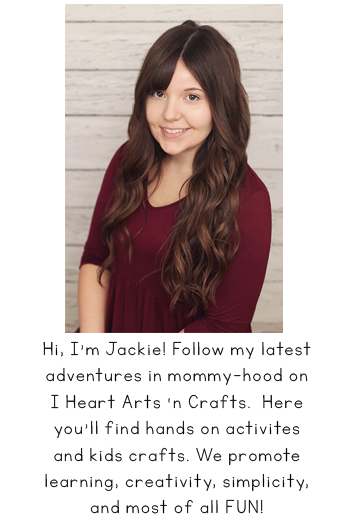 First you’ll have the kids create their handprint/footprint art or have them paint a design. Next you can use the paint pens to write a greeting or if you want to share the name/year these were made on the napkin. You’ll let these completely dry, ours took two days. Next after the paint is dried you’ll place them in the dryer and put them through a cycle so that the heat sets the paint. Next we washed ours on a warm cycle with gentle detergent. And the kids love how they turn out! You can switch them up for Christmas too! 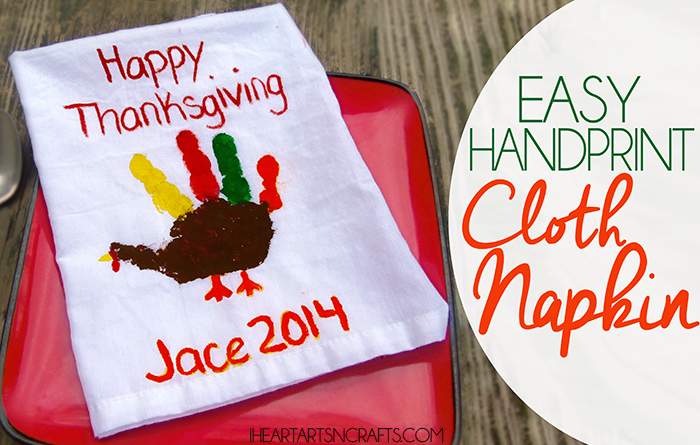 Did you love our handprint cloth napkins? Make sure to pin it so you can share this with your family! 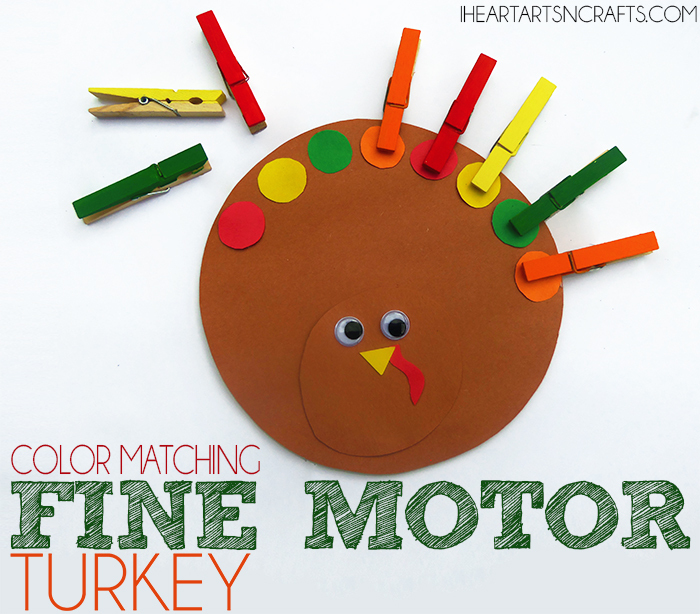 And follow our Fall/Thanksgiving board for more fun kids crafts and activities. This is absolutely darling! I love handprint art! Thanks for linking up with us at Mommy Needs a Timeout Thursday. Hope to see you again this week. Party starts at 8pm EST on Wednesday!